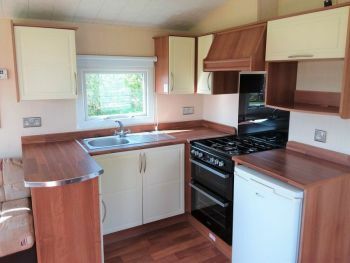 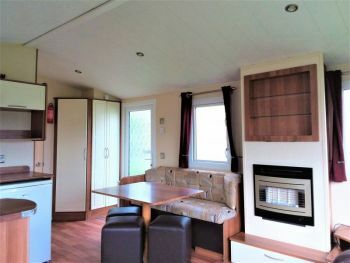 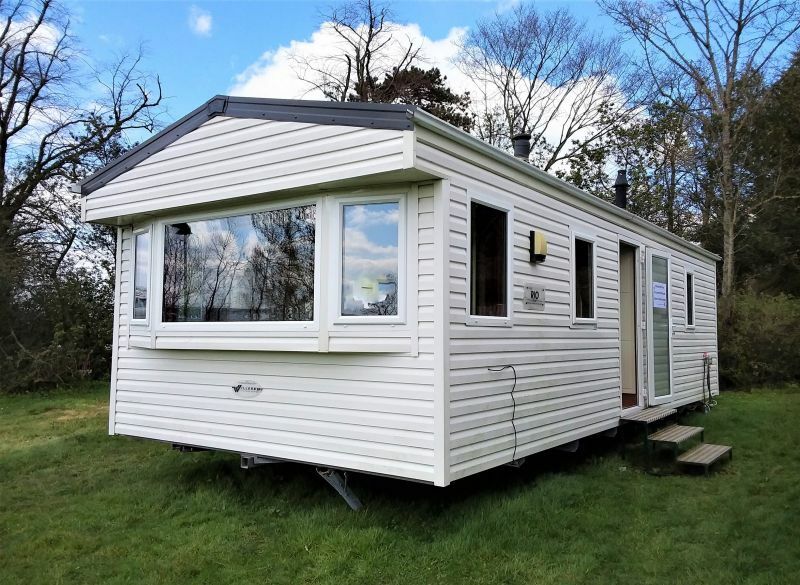 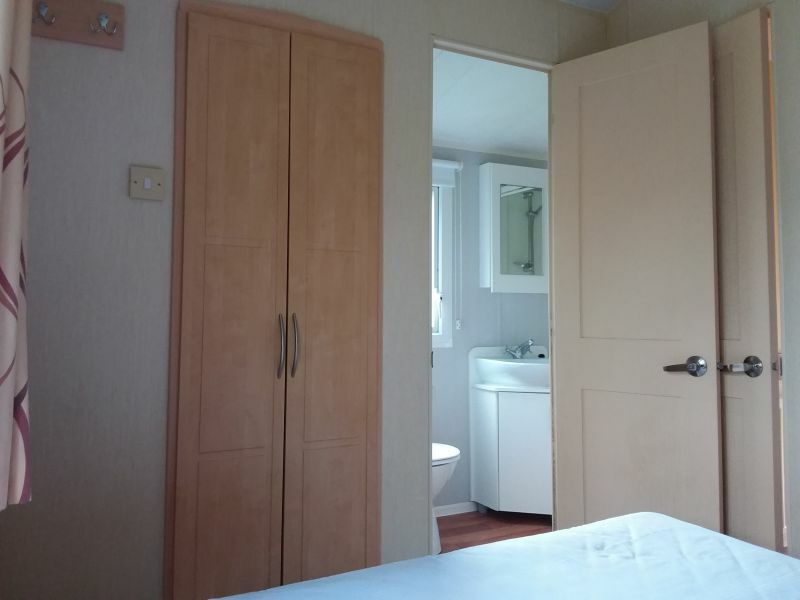 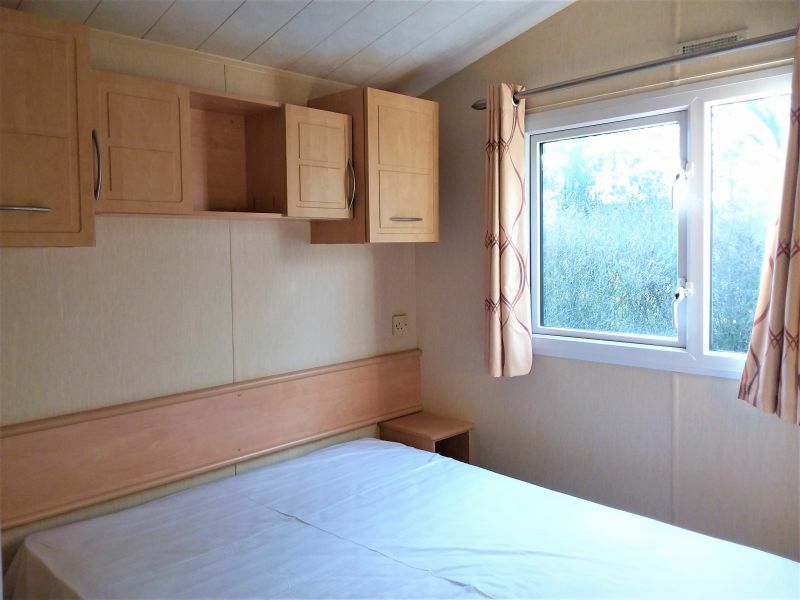 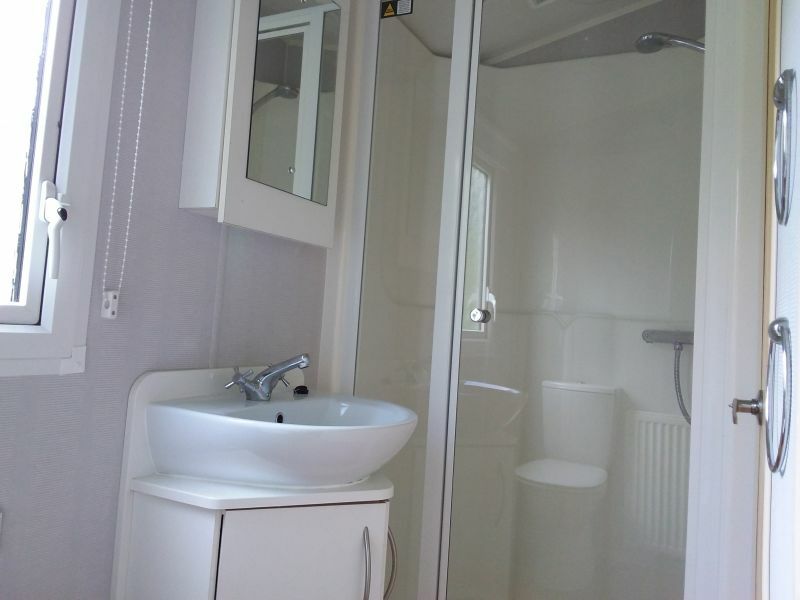 The Willerby Rio Gold has plenty to offer including double glazing and gas central heating throughout. 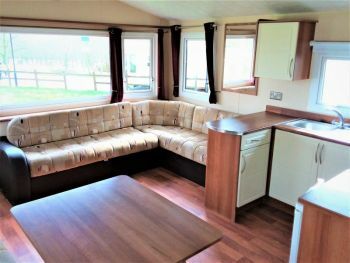 Featuring a spacious living area with all the home comforts you could wish for. 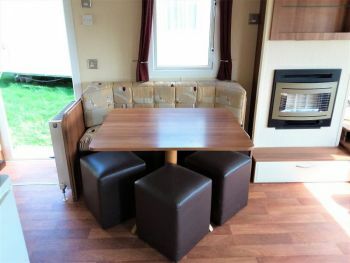 L-shaped fixed seating to the lounge complete with pull-out sofa bed for extra sleeping capacity and the free-standing pedestal table and fixed dinette bench seating comes with matching stools to ensure there's room for all the family. 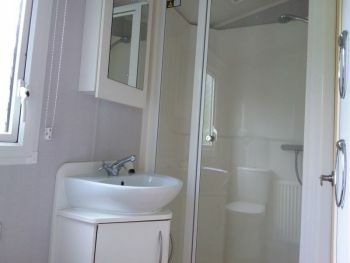 Relaxing neutral décor throughout this holiday home allowing you to add your personal touches. 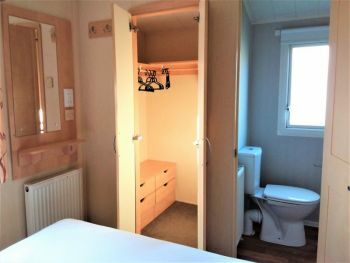 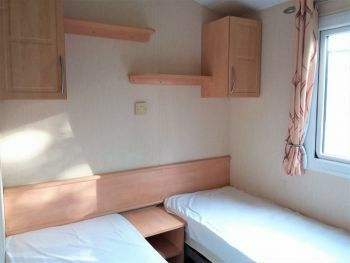 Roomy master bedroom complete with walk-in wardrobe and access to the family bathroom as well as from the hall by the Jack and Jill doors. A separate twin bedroom with ample storage takes full advantage of the use of space.